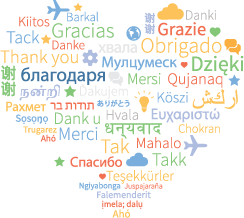 who help Joomla! grow and improve, worldwide. 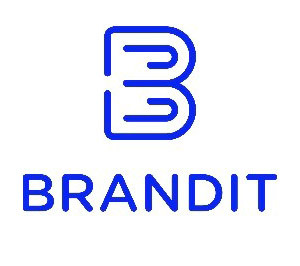 BRANDIT is very proud to be a JOOMLA sponsor and with JOOMLA DOMAINS your partner for high quality domain management services. At BRANDIT, domains are our passion and with JOOMLA DOMAINS you can be certain that your domains are managed properly and efficiently. Domain management is often a low priority within organisations and can be both time consuming and complex. WE MAKE IT EASY FOR YOU! Register and transfer your domains to JOOMLA DOMAINS and support the JOOMLA Community directly. To learn more about it please visit to: domains.joomla.org. Joomla has partnered with Kliken, the leading Google Adwords automation platform, to help the Joomla community advertise their website on Google easily and effectively. It takes 5 minutes to build a campaign, we optimize your campaign automatically and budgets start as low as $75 per month. 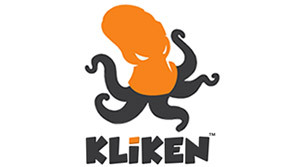 Join the thousands of website owners worldwide using Kliken to get their website found on Google today! A2 Hosting is proud to be a Joomla sponsor and your high performance Joomla Hosting provider. Your web hosting account features Joomla pre-installed and pre-optimized with the best speed and security settings. You can even host your site on their Turbo servers featuring 20X faster page loads compared to competing Joomla Hosts. Have Joomla Hosting questions? Just ask their 24/7/365 Guru Crew Support experts. They'll be happy to help! Try their high speed and ultra-reliable service completely risk free with their Anytime Money Back Guarantee. Hostinger – the cutting-edge hosting provider with unbeatable prices proudly sponsors Joomla. The one-click CMS installer will let you start developing in less than a minute on Joomla optimized servers. An unparalleled hosting experience with a powerful control panel, dedicated customer support team working 24/7/365, and all other must-have tools for a robust online presence. Experience the ultimate in speed, performance and security with our Joomla!-enabled servers. Launch your Joomla! website with HostPapa and get: one-click Joomla! install, a free domain name, 24/7 Joomla! expert support, and more. 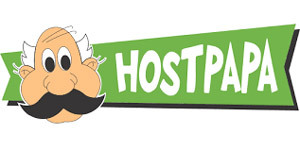 Join our growing HostPapa family of over 500,000 websites today. Shogun Media run several iGaming review platforms with in-depth guides from a user perspective. We test and review iGaming operators when it comes to user experience, user safety and security, customer support, responsible gaming and bonus offer terms. Thanks to free services as Joomla small affiliates can create their own site in minutes. The Internet is depending on free CMS software like Joomla! WebsiteSetup is sponsoring Joomla to help people build websites for free. WebsiteSetup also has tutorials on Joomla as well as free support via email and Facebook. Want to use Joomla as your website content management system? Just head over to WebsiteSetup.org and get started by following the guides. Ready to help Joomla! make it happen?